This Development League is for girls that need to continue learning or that want to start learning the sport of volleyball. All girls will be divided by skills (beginners - intermediate). Spaces are limited, make sure you reserve your spot TODAY. Toreros Proud! Kenneth Alicea, Alejandro Hernandez y Christopher Rivera all three of this Toreros sign & committed last Friday, April 19th to play collegiate volleyball. Player needs to be accompanied by parent for parent to sign waiver of tryout participation. At Toreros Volleyball Academy we carefully use volleyball as a formative vehicle searching both for the best athlete and citizen in each of the prospective players. By teaching them volleyball fundamentals and skills they will learn the importance of values and the practical uses of these in life. For us winning is important, but how that victory is achieved is the real value of winning and adds to the award. 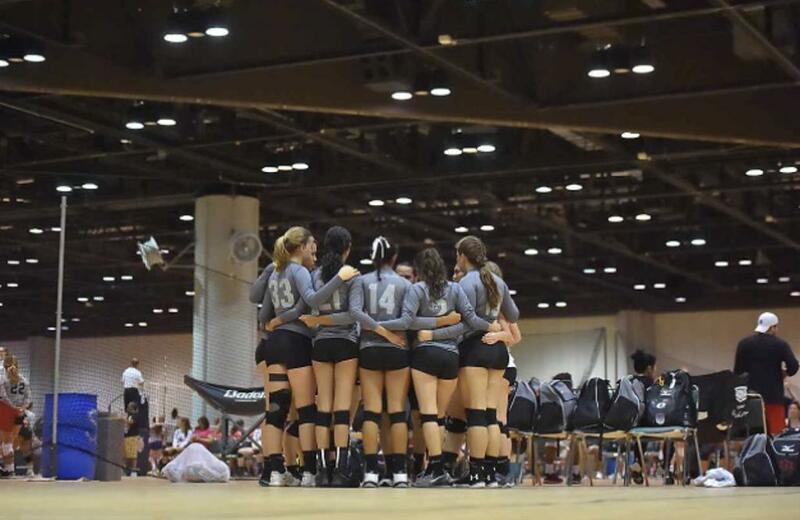 "We are a member club of the Florida Region of USA Volleyball. As a player you may stop any unwanted contact from a club representative by simply asking (either verbally or in writing) that all contact cease. 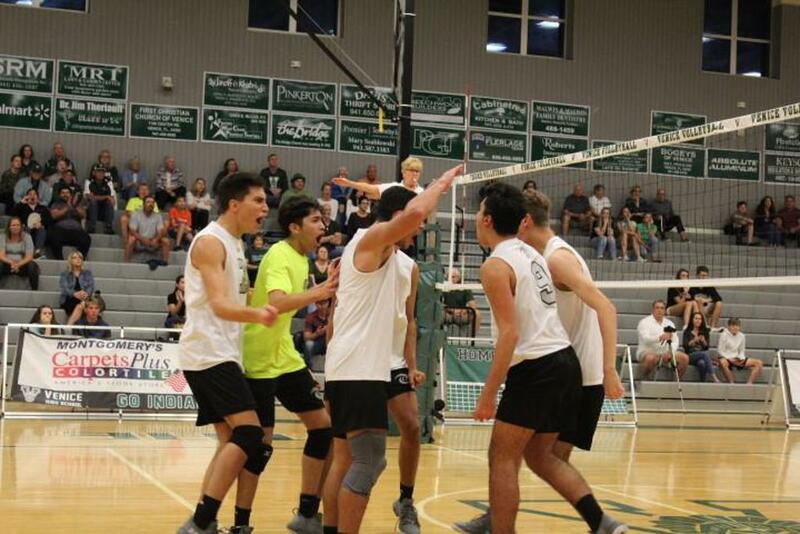 Any player believing a club representative of any Florida Region Volleyball club has been intimidating, harassing, or acted inappropriately in any manner of contact or recruiting should contact the Florida Region office at (352) 742-0080." ©2019 Toreros Volleyball Academy / SportsEngine. All Rights Reserved.